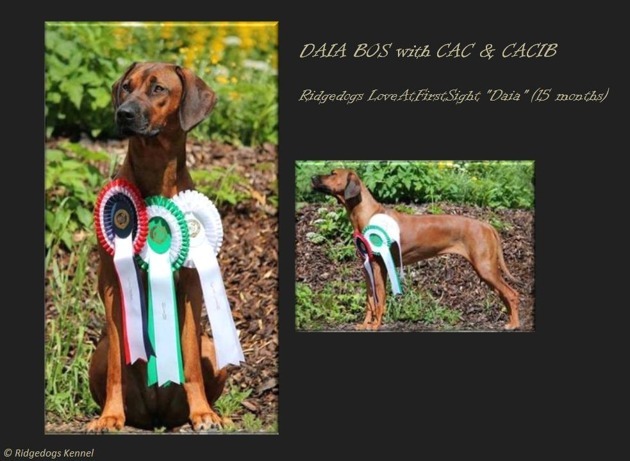 Ready's beautiful daughter Daia BOS with CAC & CACIB! Ready is a daughter from our Seuch Dkuch Sevch Ghali Akili af Argos"Primus"
I love his beautiful masculine head, but unfortunately not the judge:( so a Very Good in quality for him this day. 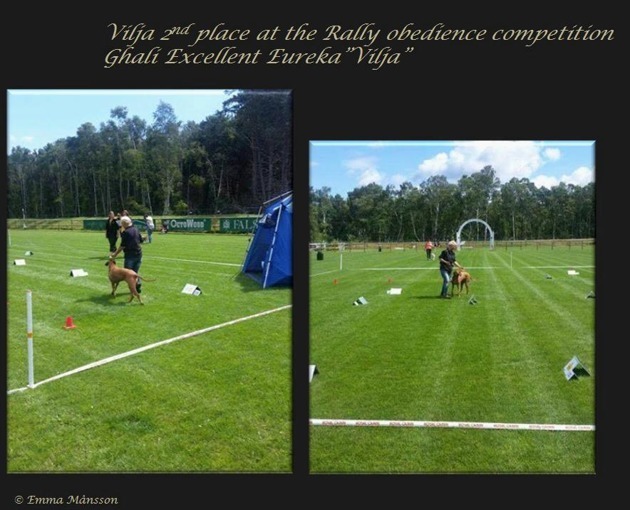 although he probably would have preferred a little playtime with his handler, but better a happy dog:)!! 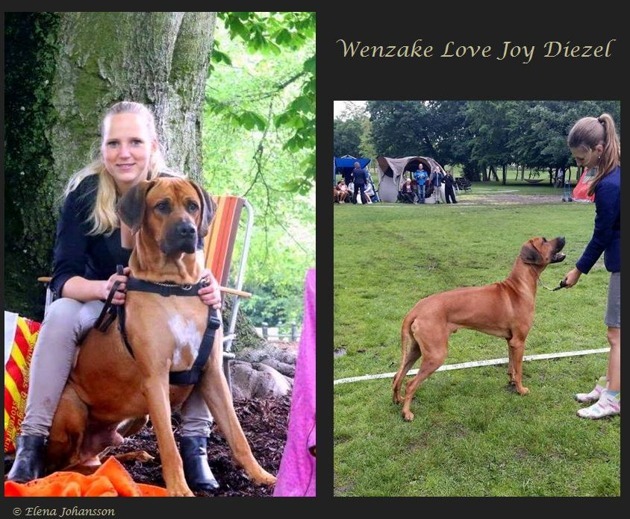 The picture on the left Wenzake Love Joy Diezel with his mom and to the right with his handler who met for the first time this day at the showground.